Fiskars classic scissors is a must for every home! 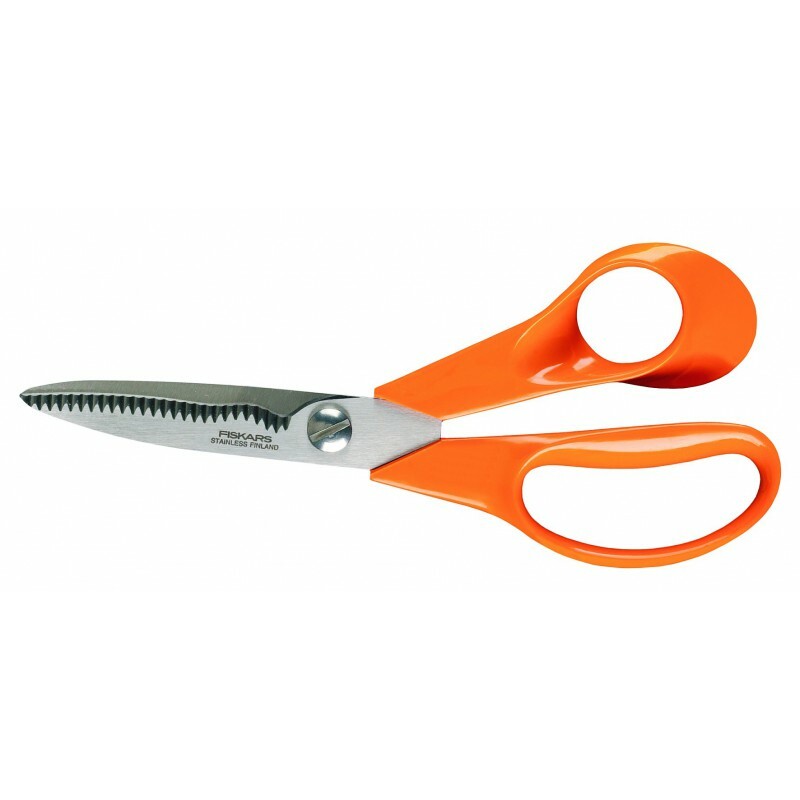 The orange colored scissors is a true design classic and is available for different types of uses. It´s a scissors of highest quality and the perfect help in the kitchen, at the office or in the bathroom.